← Oops, did I just start a blog? 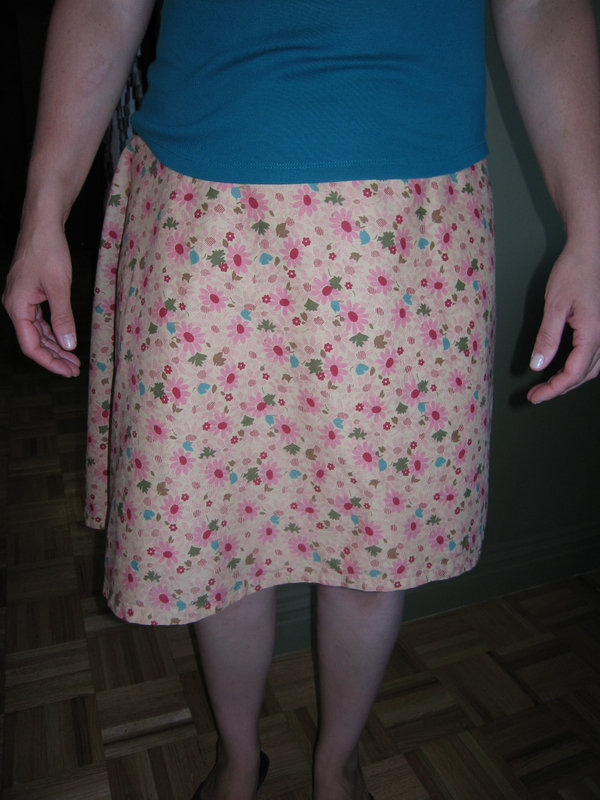 This entry was posted in Indygo Junction, Sewing, Skirts, Uncategorized. Bookmark the permalink. Happy I found you! I’ve been thinking about sewing for ages, but I haven’t done much. It’s intimidating I guess. I bought a Husky 116 and so far I’ve made pajama pants. I love those damn pajama pants. I’m taking lessons beginning feb 11. Thanks for your inspiring site. I feel like I can do this, seeing how much you’ve accomplished with such a full plate! Good luck and keep blogging!